Today Major League Baseball announced the American and National League Rookie of the Year Award winners. Atlanta Braves’ closer Craig Kimbrel captured the N.L. 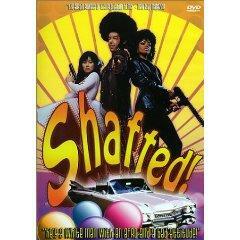 award, winning unanimously with all 32 first-place votes. The A.L. ROY went to starting pitcher Jeremy Hellickson of the Tampa Bay Rays, as he received 17 first-place votes. Mark Trumbo of the Los Angeles Angels came in second place and Eric Hosmer of the Kansas City Royals finished third. Ivan Nova, who most Yankee fans expected to be the first Rookie of the Year since Derek Jeter in 1996, finished in fourth place with just one first-place vote. 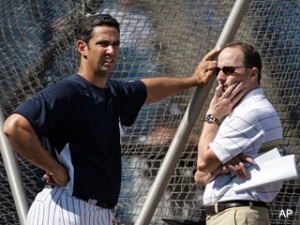 Cue the anger and confusion among the pinstripe faithful. Truthfully, any one of the top four A.L. ROY finishers could have taken home the accolade. Hellickson, Trumbo, Hosmer and Nova each had seasons worthy of the award. Since the last two A.L. 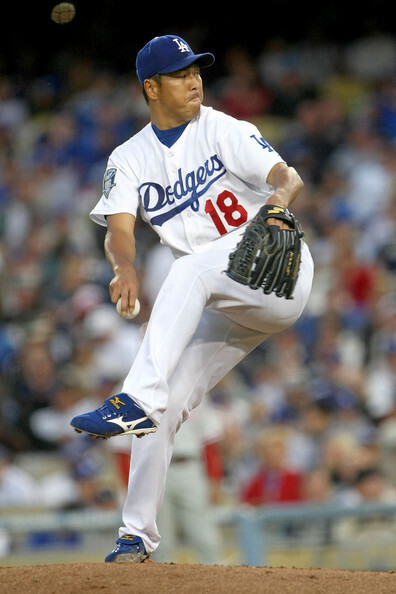 Rookie of the Year awards have gone to pitchers (Andrew Bailey of the Oakland Athletics in 2009 and Neftali Feliz of the Texas Rangers in 2010) I had the feeling either Hellickson or Nova would win this year – keeping the trend of pitchers winning the A.L. ROY. Naturally I felt Trumbo (left field, first base) and Hosmer (first base) weren’t going to win – although each of them put up outstanding offensive numbers for rookies. Trumbo clubbed 29 homers and knocked in 87 runs, despite sporting a .254 batting average. Meanwhile Hosmer smacked 19 home runs and drove in 78 runs, nearly hitting .300 with a BA of .293. But as expected, the pitching trend kept up. 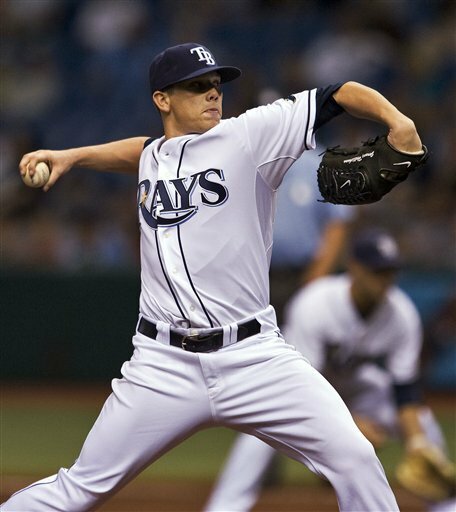 Hellickson made 29 starts for the Rays and went 13-10 with a 2.95 ERA and 117 strikeouts in 189 innings pitched. His won-loss record may not have been indicative of an overpowering season. Yet serving as a middle-of-the-rotation pitcher, Hellickson helped the Rays in a major way – especially considering they had traded away Matt Garza, a hurler the Rays thought to be a front-line starter, at the beginning of the year. Nova struggled a little bit at the beginning of the season. He got shelled and lost some tough games in the early-going, but found a way to persevere and endure, grinding his way to a 16-4 record in 28 starts. 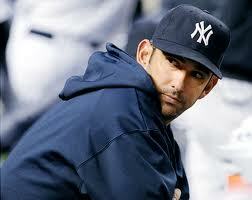 He finished with an ERA of 3.70 and notched 98 strikeouts in 165.1 innings pitched. Looking at overall individual stats – minus the record – Hellickson did have a numerically stronger year. Plus, that brief period when Nova was sent down to the minors in July probably hurt his chances at the ROY. Yet, look at Nova and how he evolved throughout the course of the season; how he was slated to be a number four starter and was basically forced to become a number two when Phil Hughes and A.J. Burnett faltered. Nova was forced to “carry the ball” so-to-speak, and he carried it very well. Last week About.com published an article revealing who should win each end-of-the-year award, who the dark horses were, and who they thought would win. Not only did this article say Nova should win – but it said he would win. 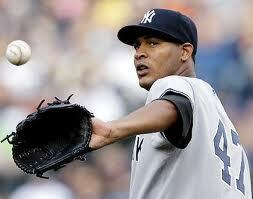 “Who should win Rookie of the Year: Ivan Nova of the New York Yankees. The 24-year-old Dominican righty finished 16-4, and did it while filling a gaping hole in the rotation of one of the best teams in the league. His ERA is just a so-so 3.70, but has a 2.7 WAR, which is solid in a relatively weak crop of rookies, at least statistically this season. The author of that article seemed to have a lot of faith in the Yankee rookie – and not that I pay that much attention to WAR, or wins above replacement, but it was a good point – one I didn’t even take into consideration. Those who vote for the end-of-the-year awards, AKA the baseball writers, clearly recognized Nova for his effort and what he brought to the Yankees – but in a lot of the fans’ minds, they did not recognize it enough because he didn’t finish first. Lately the Yankee fans seemingly have a lot to be upset about when it comes to these awards after every season. Last year many felt CC Sabathia – who won 21 games – was robbed of the A.L. 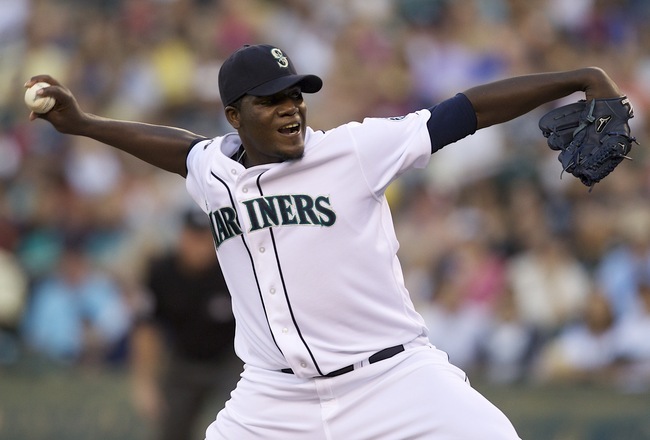 Cy Young when Felix Hernandez, who only won 13 games, captured the award over the Yankee ace. The last Yankee to collect a meaningful end-of -the-year accolade: Alex Rodriguez, when he won the A.L. Most Valuable Player Award in 2007. To get there, A-Rod had to crush 54 homers, bat .314, and drive in 156 runs. It’s a little obvious by now the writers who vote for the awards aren’t exactly Yankee lovers, and the media has apparently become somewhat “anti-pinstripe.” Cano and Curtis Granderson are two Yankees that can easily be considered for this year’s A.L. MVP, which will be announced a week from today on Nov. 21. Now that Nova did not win Rookie of the Year, I don’t expect either Yankee to win the award. Sabathia is up again for the Cy Young with his 19 wins this season and 3.00 ERA – but forget it. 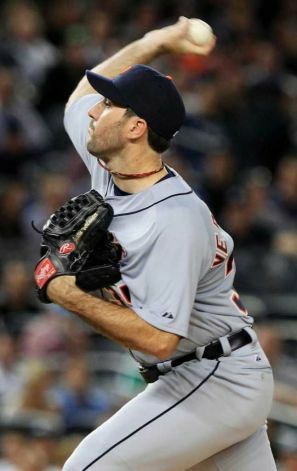 Everyone already knows Justin Verlander (24-5, 2.40 ERA) of the Detroit Tigers is taking home that piece of hardware. 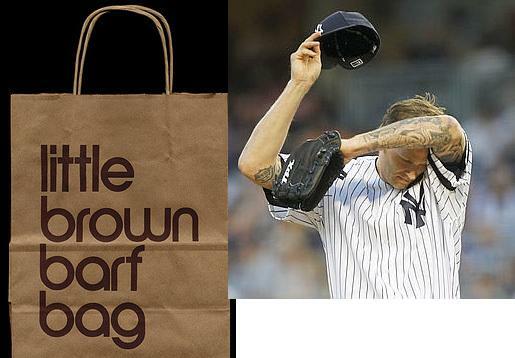 The Yankees may have run out of luck this year when it came to the awards. Like it or not, the media is not on the Yanks’ side and ultimately they choose who goes home with the trophies. If I ever make the Baseball Writer’s Association I promise to be fair and unbiased, as all writers should be. If I were voting this year, I probably would have given Nova a first-place vote, simply because he was valuable to the Yankees – and you can’t argue that. Just look at the points made in the About.com article. 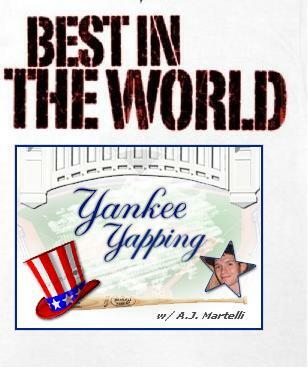 Just know that if I ever get to the BBWA, there will be at least one writer who doesn’t hate the Yankees on the voting panel – although I would maintain my professional integrity as a reporter and consider every candidate respectfully. 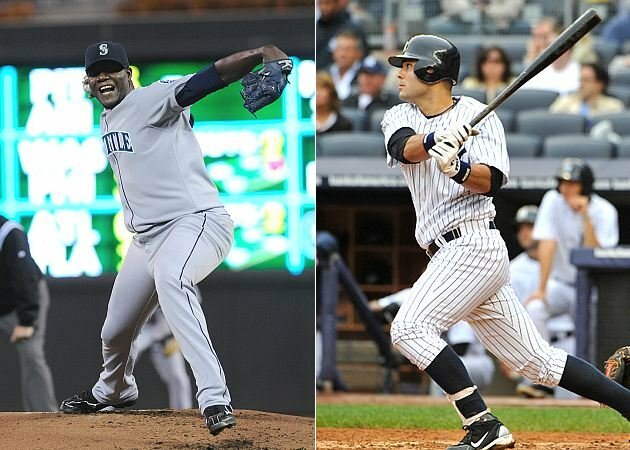 As a Yankee fan though, I can only hope next year Jesus Montero breaks out and has the year of his life. If he can get his game up and have a “coming out party” of sorts in 2012, he can avenge this rather unfair treatment of Nova in this year’s A.L. Rookie of the Year voting – at least unfair in the minds of the majority of the Yankee fans. In one week’s time, people will be dressing up in costumes for Halloween, the one day on the calendar you can be whoever or whatever you want to be. Whether it’s a super hero, a movie character, or a spooky creature, Halloween is one of the more celebrated holidays in this country. To me, Halloween has sort of lost its luster. 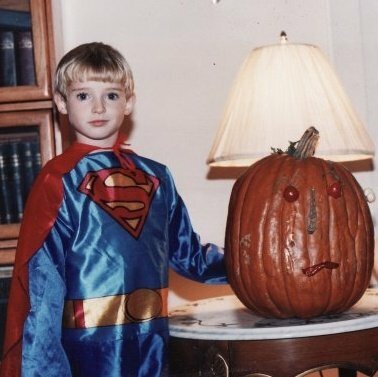 When I was a youngster I absolutely loved Halloween. It was always a tossup trying to figure out what I should dress up as, and the thought of getting free candy just by uttering the phrase “Trick-or-Treat” put a smile on my face and got me excited. 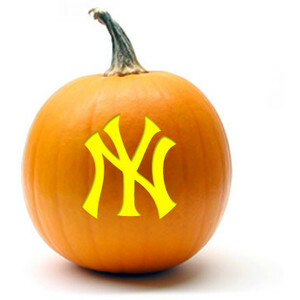 If the Yankee players were to dress up for Halloween, what could they be? I could have just taken the high road and suggested CC Sabathia dress up as Fat Albert, but I figured I would change it up this time. Put a yellow shirt and blue pants on the Yankee ace and he just might be able to pull it off. However, he might need to grow his mustache in a little more. Hmm. Maybe Derek Jeter’s father, Dr. Charles Jeter, would be better off going as Cleveland…? Derek could even go as Quagmire! 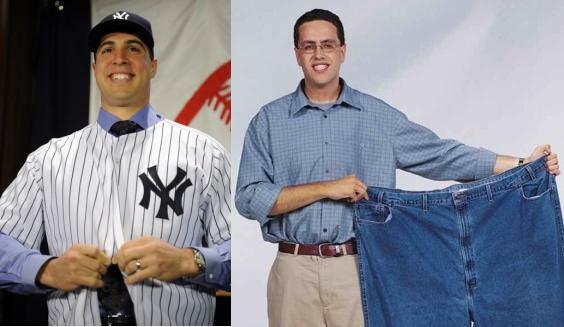 I don’t know about anyone else but if you take the glasses off Jared, I think he sort of resembles Mark Teixeira. The Yanks’ first baseman, who batted just .248 this year, might be able to get one of those “Free Subway for Life” cards (Happy Gilmore reference) if he goes as Jared this year. Maybe some meaty, cold cut sandwiches can help him swing the bat a little better and get that BA back up to a respectable .300 next year. I know I’ve made mention of this in the past but Scott Proctor, who went 0-3 with a 9.00 ERA for the Yankees this year, looks an awful lot like 12-time WWE Heavyweight Champion John Cena. Proctor was basically a real-life loser this season. 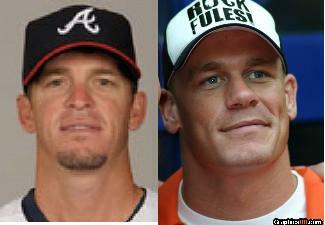 Therefore, if he wants to dress up like a real-life winner, he can be Cena for Halloween. All he would need for the costume is one of Cena’s colorful shirts, a hat that reads “You Can’t See Me,” some wrist bands, and a pair of denim shorts. Oh, and maybe some talent. That wouldn’t hurt. A.J. Burnett pitched a decent Game Four in the American League Division Series vs. the Tigers, but only had a handful of acceptable starts during the regular season. 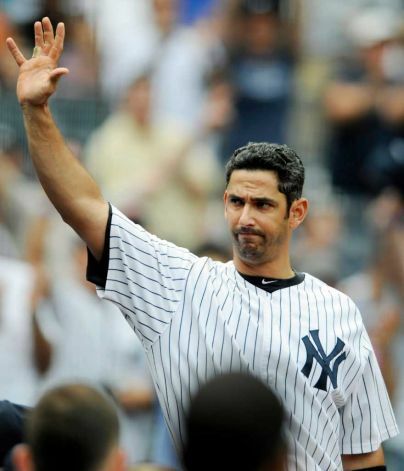 With a record of 11-11 and an ERA of 5.15, he hasn’t exactly been what the Yankees were anticipating when they signed him to a lucrative contract worth $82.5 million prior to the 2009 season. Not only do they bare a striking resemble to one another, their personalities are eerily identical. 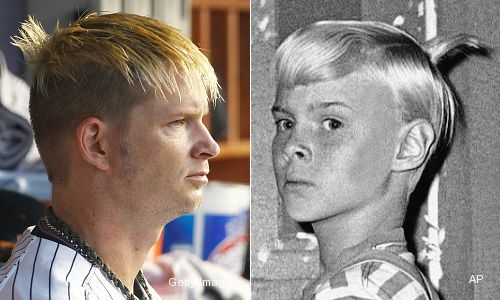 And if he doesn’t like the Beavis idea, he can always go as Dennis the Menace. 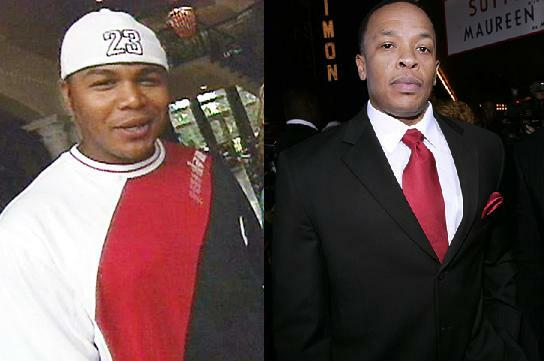 I’m not sure why, but Andruw Jones has always reminded me of rap star and hip-hop mogul Dr. Dre. When both of them were young, they were well-liked and everyone knew their name. Dr. Dre was one of the more revered rappers in the world and most people knew Jones because of the power show he put on in the 1996 World Series as a member of the Atlanta Braves. And while we all know what Jones was doing this year – batting .247 for the Yankees and hitting 13 homers with 33 RBIs as a fourth outfielder – we may never know where Dr. Dre is. I guess we all “forgot about Dre.” I believe that was one of his last hit singles; I can remember him releasing it before he vanished off my radar somewhere around 1998. 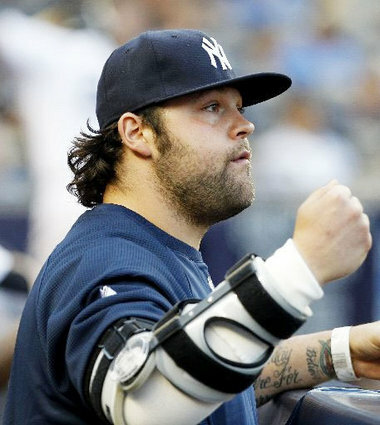 The Yankees’ superstar third baseman had a sad 2011 season, spending most of it on the disabled list. 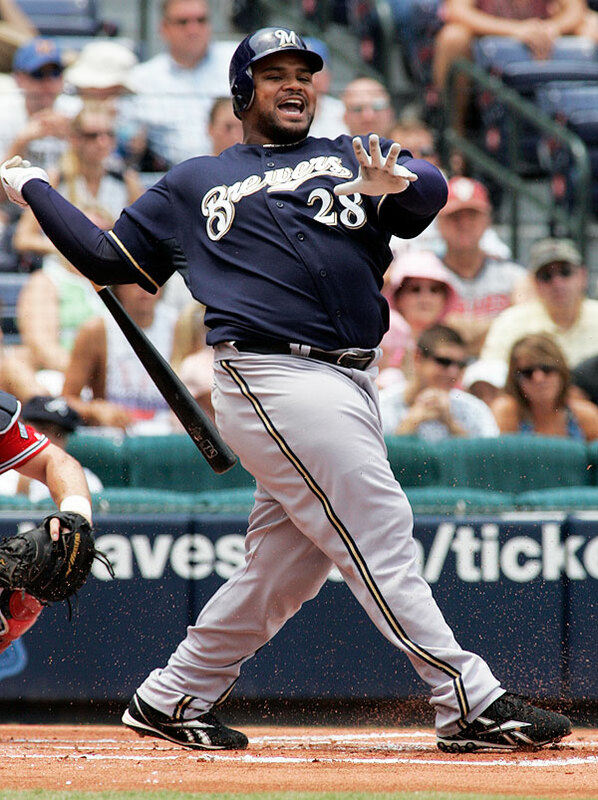 Hurt, he only managed to club 16 homers, bat .276, and drive in just 62 runs. It was one of the worst years Alex Rodriguez has had since he started; in fact, it was the first time in his career he failed to hit 30 home runs since 1997. 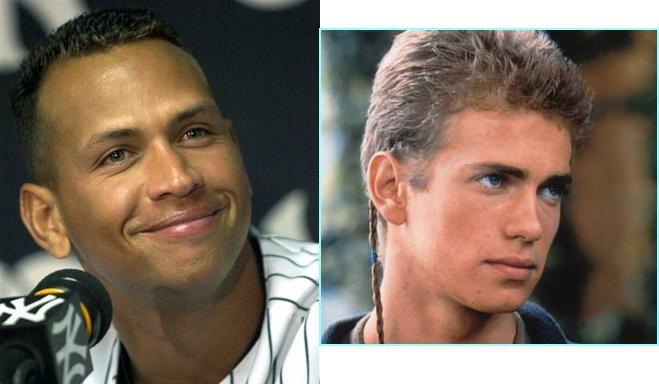 To get rid of some of the bad feelings from this past season, I could picture A-Rod dressing as Anakin Skywalker from the Star Wars franchise. Not only are they practically each other’s doppelganger, but it fits so well. For those who do not know, Anakin Skywalker became Darth Vader, one of the sworn leaders of the “Dark Side.” The Yankees have always been compared to the Star Wars “Evil Empire” so who better than Rodriguez – probably the most hated Yankee – to play the Jedi who turns his back on the force for the sake of evil? It’s a perfect match and it makes sense. I have an unsettling admission to make right now. One of the last years that I went out trick-or-treating on Halloween (probably in sixth or seventh grade) I was indeed the Hamburglar, one of the McDonald’s “McDonald-Land” characters. Yep. Insert obligatory/witty Chicken McNugget joke here. 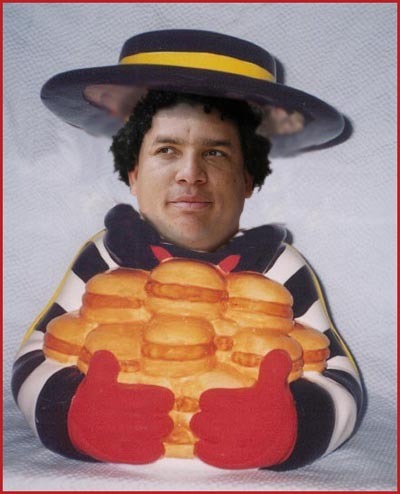 Bartolo Colon, just judging by his face, would be perfect for this costume. In fact, I wouldn’t be surprised if during the off-season he makes appearances at local McDonald’s in the Dominican Republic as the Hamburglar for extra money. Also, judging by his weight, it looks as though he might be the real-life Hamburglar. He is very porky. Back in the early 1990s ABC launched its Friday night lineup known as TGIF. Shows such as “Step by Step,” “Boy Meets World” and “Full House” all kept us laughing – albeit with cheesy, light-spirited, and family-oriented jokes. One of my favorite programs to watch every Friday night was “Family Matters,” a show centered around the lives of the Winslow family and their pesky, annoying, nerdy neighbor, Steve Urkel. Robinson Cano is no nerd: 28 home runs, 118 RBIs, and a .302 batting average is nothing to shake your head at. 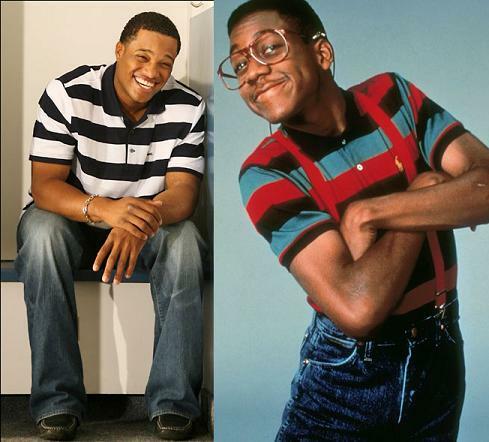 It certainly does not put him in the same category as Urkel. However, if you take Cano’s face, put some coke bottle glasses on him, some suspenders, a nerdy shirt, and if he speaks with a high-pitched squeaky voice, you have the spitting image of the legendary doofus known as the Urk-Man. Well, that about wraps it up folks. Hope you enjoyed my suggestions for the Yankees’ Halloween outfits. If you happen to go out next week, be safe, and Happy Halloween. Let me tell you a little about my day, and in what direction I thought it was going in. This afternoon I was in my car, driving of course. I was stopped at a traffic light, minding my own business. 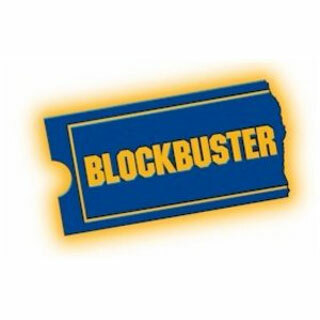 Then…BOOM! I got rear-ended by some lady who was not paying attention to the road. Thankfully my bumper was only scratched: not really any major damage to my (new) car. Oh, and if you’re wondering, no. I wasn’t hurt; just a little rattled at the time, although I did have a mild headache when I got home from work. People, driving requires 100% of your attention. Remember that. I only thought my headache was going to get more severe, considering A.J. Burnett was starting for the Yankees in Game Four of the American League Division Series, down two games to one, at the mercy of the Detroit Tigers. I’ll be the first to admit, I felt very uneasy with Burnett on the mound, an 11-11 record this season with a 5.15 ERA. His numbers alone are enough to give anyone a headache, even without getting rear-ended by a car. 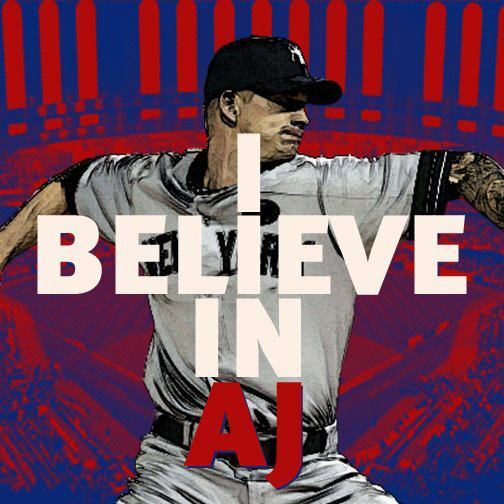 Some Yankee fans, most notably Yankee roll caller and lead Bleacher Creature Bald Vinny, started a Facebook campaign: “I Believe in A.J.” Despite the doubt a lot of people had concerning Burnett’s ability to pitch in an elimination game, it is evident the fans got behind him. All the faith was rewarded. Aside from one inning, he didn’t disappoint. 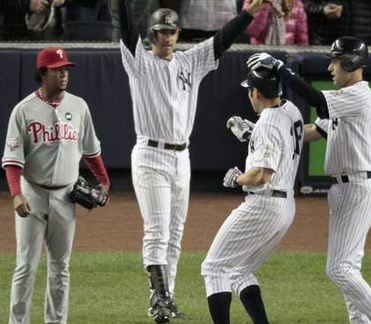 Burnett helped lead the way to a 10-1 Yankee win in Game Four, forcing a Game Five on Thursday night at Yankee Stadium. 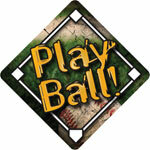 The key play in the game came in the bottom of the first inning. The Tigers loaded the bases with two outs, and Don Kelly smacked a liner into centerfield. Curtis Granderson dove, laid out and made a game-saving grab to end the inning. Burnett owes his centerfielder dinner after a catch like that. Had the ball gone over Granderson’s head, anything could – and would – have happened. Kelly would have definitely cleared the bases and he would have undoubtedly made it to third – or even home. In perspective, it could have been an inside-the-park grand slam, and Burnett’s confidence may have disappeared, allowing Detroit to run up the score. Burnett had walked three batters in the first (Miguel Cabrera was walked intentionally) and looked a bit jittery, but seemed to settle down nicely after the shaky frame. He ended the night with 5 2/3 innings pitched, and he gave up just one earned run on four hits. Burnett walked four batters and struck out three. The only blip on Burnett’s radar was a home run to Victor Martinez in the bottom of the fourth, and yet it didn’t really matter because the Yankees had already put two runs on the board. When Burnett left the mound, he got a lot of love from his teammates. I’d say if you took one still frame from the game tonight, the picture of the infield players collectively patting Burnett on the back speaks volumes about the amount faith they had in him. After Burnett left, yesterday’s goat Rafael Soriano came in – and Granderson once again flashed the leather, making another beautiful catch in centerfield to end the inning. Not only did Granderson save Burnett, but he aided Soriano with a spectacular web gem. The pitching and defense was there, but you need offense to win a game. And the Bomber bats came alive in this one. The Yankees were retired 1-2-3 in the first and second innings – and it looked as though it was going to be another stagnant and dead night at the plate. 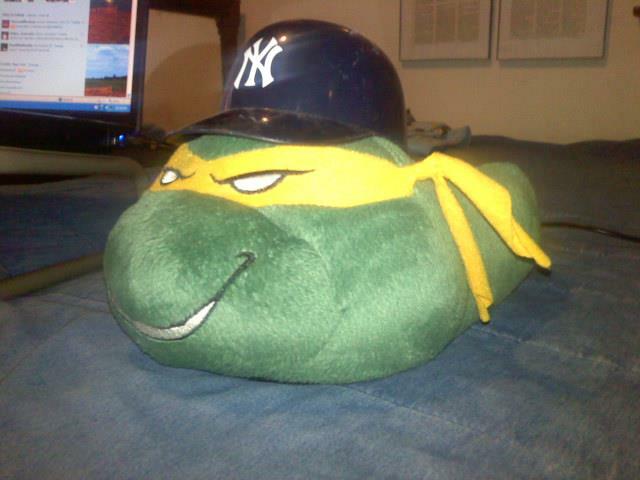 But right before Derek Jeter stepped into the batter’s box, I put on my Teenage Mutant Ninja Turtles slippers. 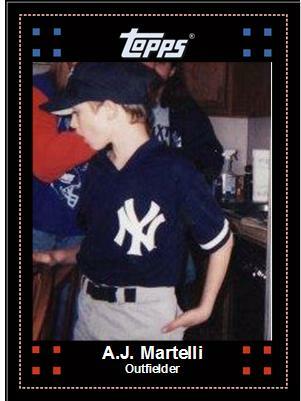 Right after I put them on the Captain crushed a two-run double to plate Jorge Posada and Russell Martin. The Yankees took the lead and never relinquished it. If they were a good luck charm, they were working in the top half of the fifth. The Yanks added two more runs on a double by Granderson which knocked in Brett Gardner. Alex Rodriguez later hit a sac fly to drive in Jeter. Hanging onto a 4-1 lead, the Bronx Broskis exploded for six runs in the eighth – and batted around. A balk by Al Albuquerque sent Rodriguez to the plate, a single by pinch-hitter Jesus Montero drove in Mark Teixeira, and then Gardner plated Chris Dickerson (who pinch-ran for Nick Swisher). And they still weren’t done. 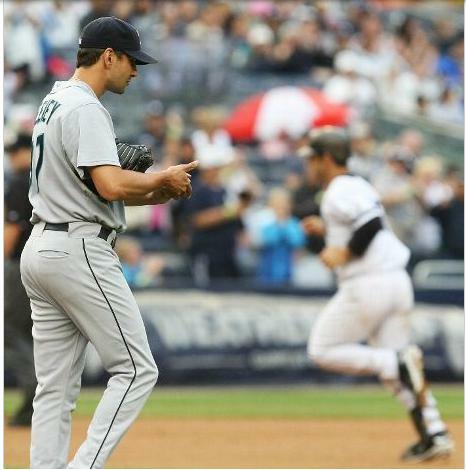 A Daniel Schlereth wild pitch allowed Montero to score, then Robinson Cano knocked Martin and Gardner in with an two-run single. 10 runs in the game. And now we’re heading back to the Bronx, the ALDS tied 2-2. 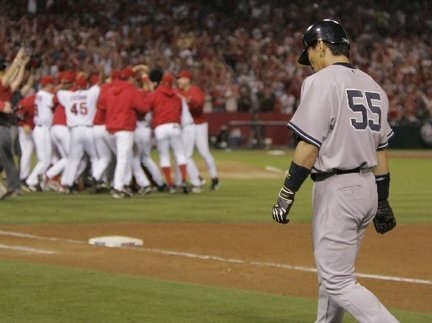 The last time the Yankees played a Game Five in the ALDS was 2005, and it didn’t go well for them. The Bombers played in Anaheim and were outdone 5-3 at the hands of the Angels. This time around, however, the Yankees will not be on the road. They will be in the comfort of Yankee Stadium and essentially they have home field advantage and momentum again. 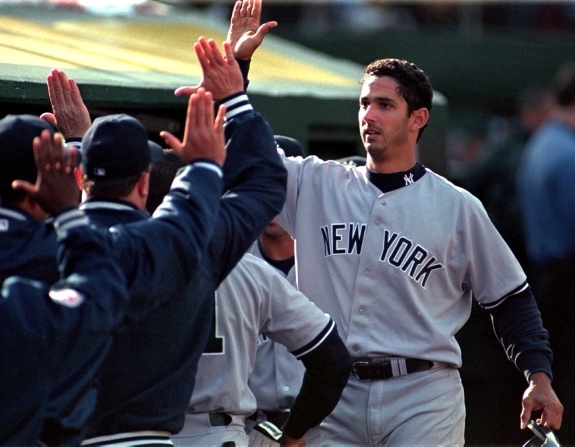 In more good news for the Yanks, the last time they played a Game Five in the ALDS at home, they beat Oakland all the way back in 2001. Strangely enough they won the ’01 ALDS Game Five by the same score they lost the ’05 ALDS by: 5-3. The Yankees broke the trend tonight. They seemed to be following the 2006 ALDS script a little too closely, but now they have the chance to make a little comeback and beat the Tigers; an opportunity to punch the proverbial ticket back to the American League Championship Series. Ivan Nova, who dazzled in Game One, will take the mound in the deciding game, hoping to keep the postseason dream alive. 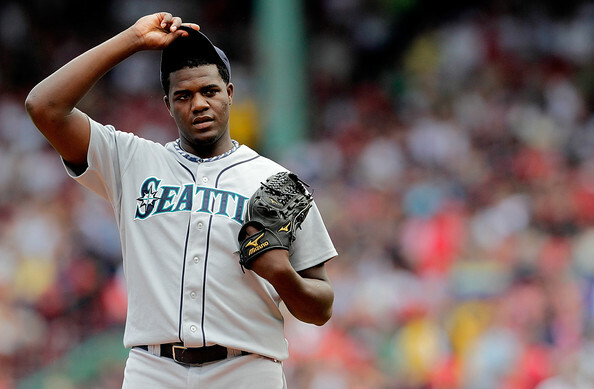 He will be opposed by Doug Fister, who the Yankees got to on Saturday. If the Yanks win Thursday, the Texas Rangers await them in the ALCS – a potential rematch of last year’s Championship Series. Speaking of breaking playoff trends, the Yankees lost to the Rangers last year. They will have to break that trend, too. But they have to get there, first. I’ll be working a high school football game Thursday night at 6:00, so I’ll probably only miss the first and maybe the second innings of the game. When I get home, one thing is for sure: I am putting on my ninja turtles slippers. 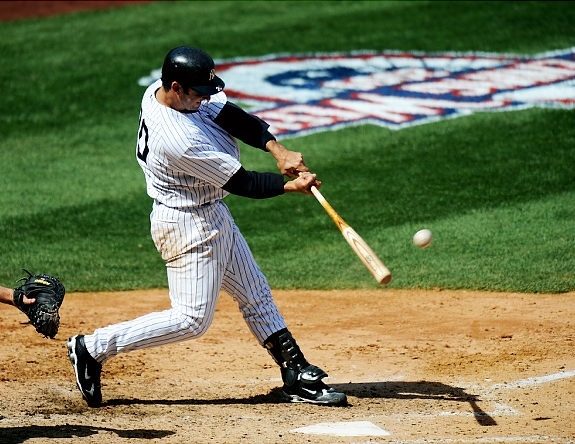 October 3, 2006: The Yankees beat the Detroit Tigers 8-4 in Game One of the American League Division Series at home – a rather easy win, a good start out of Chien-Ming Wang, and overall a well-played game. 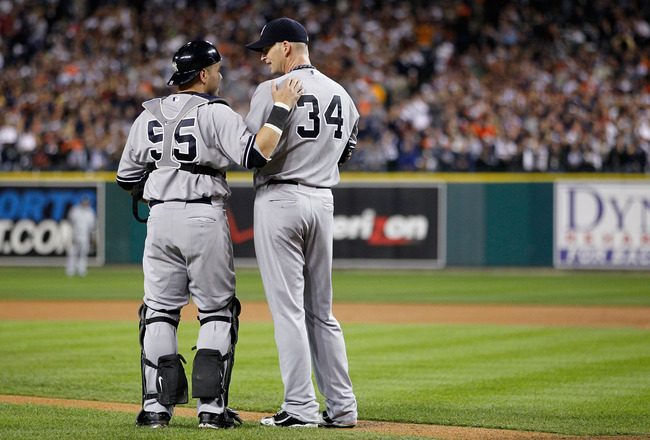 October 1, 2011: The Yankees beat the Detroit Tigers 9-3 in Game One of the ALDS. Again, a relatively easy win in front of a partisan Yankee Stadium crowd; a good amount of offense (namely from Robinson Cano) and a good pitching performance from Ivan Nova led the way to a decisive victory for the Bronx Broskis. 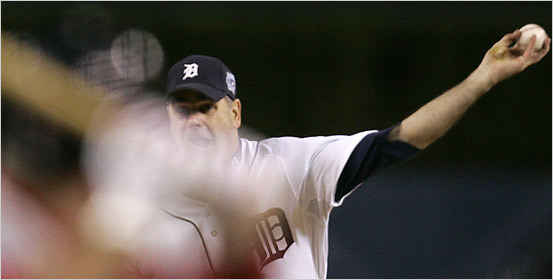 October 5, 2006: The Tigers beat the Yankees in a close game, 4-3, taking game two – and home field advantage – away from New York. 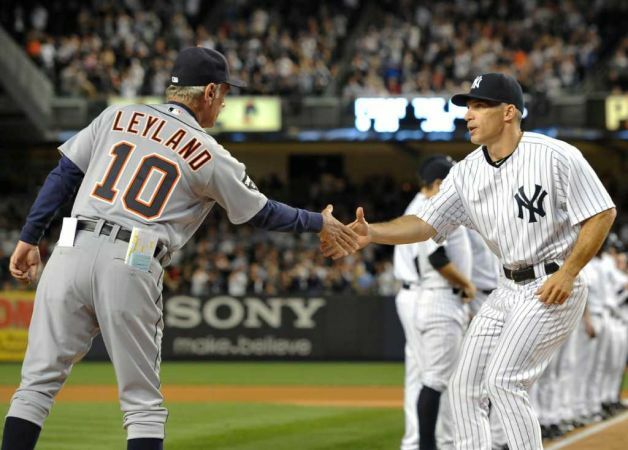 October 3, 2011: The Tigers beat the Yankees 5-3, another close game, and swiped home field advantage, taking the series back to Detroit. 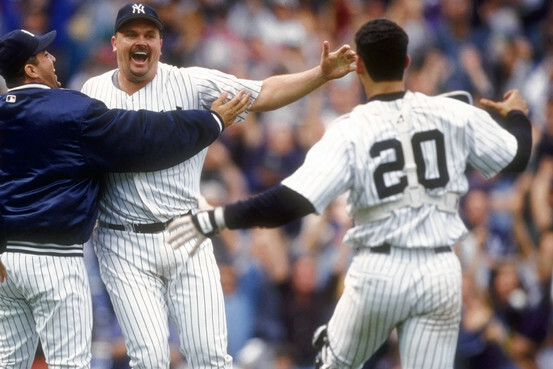 If you’re wondering, the Yankees were shut out in Game Three of the ’06 ALDS, 6-0, at the (greasy) hands of one Kenny Rogers. Their task tonight is to beat 24-game winner and American League Cy Young Award shoe-in Justin Verlander – a task which may prove to be very daunting. On Saturday at Yankee Stadium before Game One was suspended, Verlander didn’t look like himself. His pitches were missing up out of the zone, and he walked two batters while giving up an earned run in the lone inning he tossed. But that could have just been an aberration. 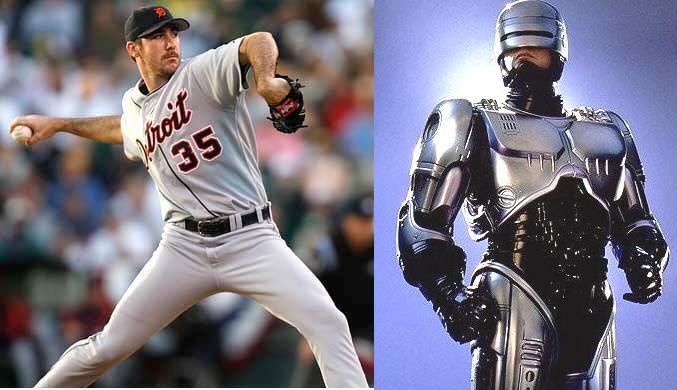 Just as Alex Murphy was transformed into RoboCop in Detroit (I’m not holding back with the obscure Detroit/RoboCop references for this series) tonight Verlander has the chance to morph back to what he really is; erase that mediocre first inning from Game One – and do it in front of his home audience at Comerica Park. 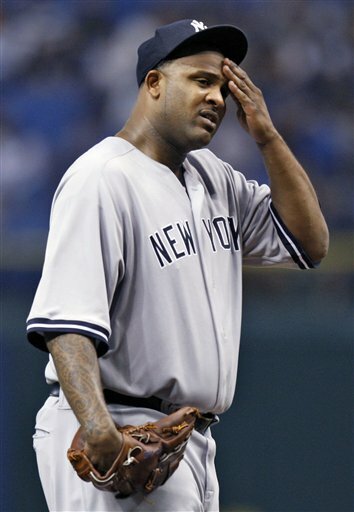 The Yankees will counter with their ace, CC Sabathia. The big man only pitched two innings before the first game was suspended, and while he recorded four strikeouts and didn’t issue a walk, he gave up a solo homer to Delmon Young in the first inning. Over the last 10 games of the regular season, Sabathia was 4-3 with an ERA of 4.06. 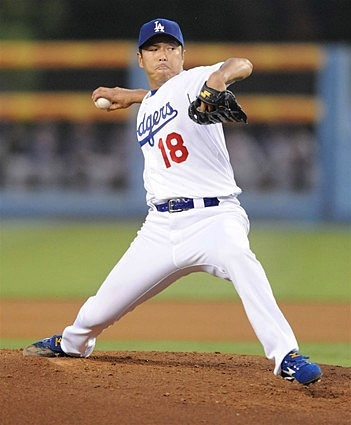 He allowed 87 hits in 68 2/3 innings, and gave up 31 earned runs. 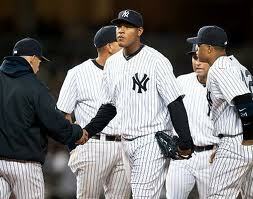 Down the stretch, Sabathia seemed to struggle, yet the ace still posted 19 wins and finished with an ERA of 3.00. Even in the face of a scuffle, Sabathia showed he can still put up solid numbers. Tonight Sabathia will have to stand toe-to-toe with the probable AL Cy Young Award winner – and the Yankee bats have to come alive, more alive than they were in Game Two. Yesterday they made Max Scherzer, a pitcher with nine losses and a 4.43 ERA this season, look like Nolan Ryan. Cano, Mark Teixeira, and Alex Rodriguez are the three key offensive players that need to lead the team at the plate – especially A-Rod. Rodriguez is 0-for-8 in this series thus far. In another strange trend, he went 1-for-14 in the ’06 ALDS. If Verlander happens to outduel Sabathia, the Yanks will find themselves in the same spot they were in back in 2006, down two games to one in the Motor City – and the pattern could continue. Their ‘06 fate might be duplicated in ‘11. 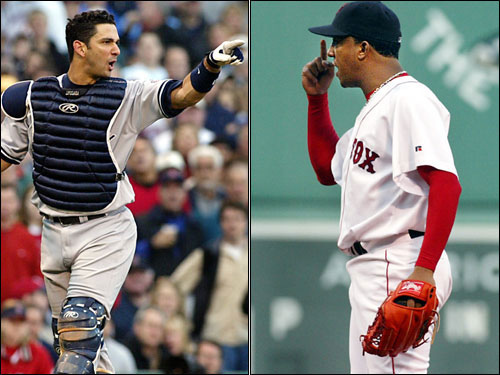 October 7, 2006: Down two games to one, the Yankees sent Jaret Wright to the mound in an elimination game. Wright labored through two innings and gave up three runs, putting the Yankees in a quick hole they were never ever to climb out of. The Tigers went on to beat the Yankees 8-3 for the ALDS win. 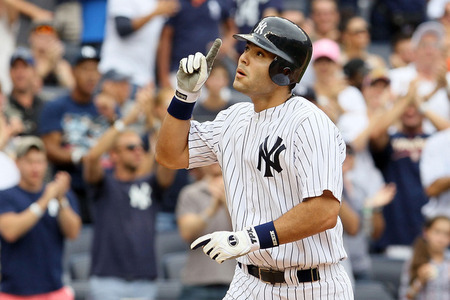 October 4, 2011: The Yankees will send A.J. Burnett to the hill in what could be an elimination game; a loss tonight makes the series two games to one in favor of the Tigers. Burnett was 11-11 with a 5.15 ERA this season – and you don’t have to sell any Yankee fan on how poorly Burnett pitched this year. There is no Yankee fan anywhere in the world (at least that I know of) that has any faith in Burnett. Tonight could make or break the series for New York. If the Yanks can pull out a win, then no matter what, at the very least they will be coming back to the Bronx for a Game Five. 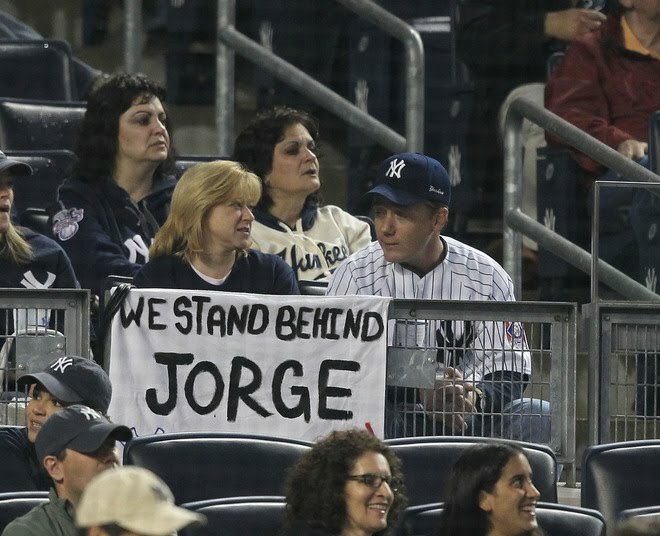 But the Yankees will have to break this vicious trend if they want that to happen. Quite an inauspicious start to the American League Division Series. Come to think of it, “inauspicious” might not be the word for it. “Wet” and “Soggy” are probably the operative words. The Yankees and Tigers looked primed to be in a battle tonight, tied 1-1 heading into the bottom of the second inning. Delmon Young went the other way in the first inning for a solo home run, depositing the ball on the short porch and putting the Tigers on the board. But the Yanks answered with a groundout by Alex Rodriguez which plated Derek Jeter in the bottom half of the first to knot it up. Then, like many times this season, the skies opened up, rain poured down over Yankee Stadium, and we entered a rain delay. 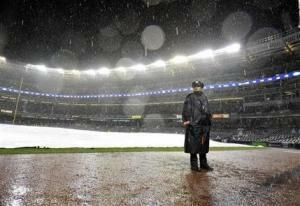 About two hours after the game officially started, it was officially called, much to the chagrin of all Yankee fans. My Facebook and Twitter feeds blew up. Game One will resume tomorrow night at 8:37, picking up right where we left off: in the bottom of the second inning, the score knotted 1-1. CC Sabathia and Justin Verlander started tonight – and they will not pitch tomorrow. Tigers’ manager Jim Leyland already knows how he is going to configure his pitching staff for the remainder of the series. Doug Fister will pitch the resumed Game One tomorrow night, Max Scherzer will start Game Two (to be played on Sunday afternoon at 3:07), Game Three he will re-send Verlander to the mound – and Game Three is Monday night. If it goes to a fourth game, it will be played on Tuesday night and Rick Porcello gets the ball. If the series goes the distance and reaches a decisive fifth game on Thursday, it’s Fister again. 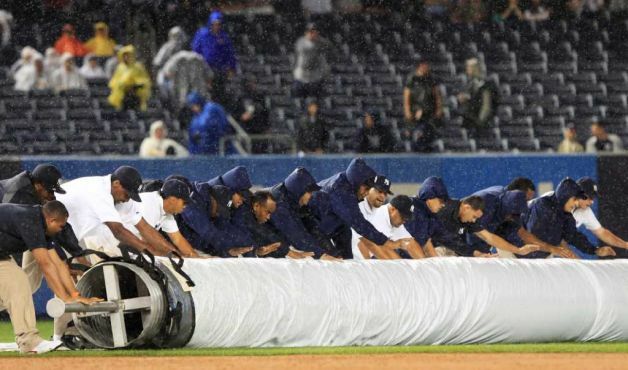 This rain-out could mean good news for the Yanks: they’ll only see Verlander once. 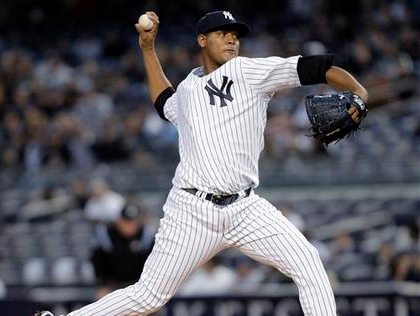 Girardi indicated that rookie Ivan Nova will start the resumed Game One tomorrow night. Freddy Garcia will start Sunday, but from there, he doesn’t yet know what direction he will go in. More likely than not, Sabathia will take the ball in Game Three, although from what I read he may lobby to pitch Sunday. But the way things look right now, just as Verlander is only pitching once in this series, Sabathia might have to suffer the same fate. There is a chance the Yankees might need a fourth starter in this series, and the skipper hinted at who he will probably turn to. “It’s obviously something we’re going to have to talk about,” Girardi said of a fourth starter. This certainly isn’t what either team wanted or expected, but as the old saying goes, you cannot predict or fight the weather. 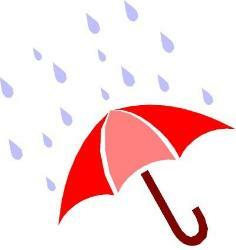 I’ve recently learned there are things in life you can and cannot control, and rain falls into that category. Yesterday I wrote about the similarities and differences between this ALDS and the ALDS the Yankees played against the Tigers in 2006. This rain-out is another parallel that can be drawn between ’11 and ’06. There was a rain-out in that series as well which affected the Yankees. No matter what happens now, at the end of this series, whoever loses is probably going to point to tonight and say the rain-out did not help. I don’t anticipate either team or manager to make excuses, but if there isn’t a sweep, they have to play four days in a row – and that is not favorable to any team in a playoff series. Unfortunately for the Yankees and Tigers, just like tonight, heavy rain is in the forecast for tomorrow night. If the game gets rained out tomorrow night, I’ll be officially convinced that God is laughing so hard at the Red Sox collapse that He’s crying – which in turn is creating rain over Yankee Stadium. If that is the case: God, I love you, but please stop. And let the Yankees play ball.